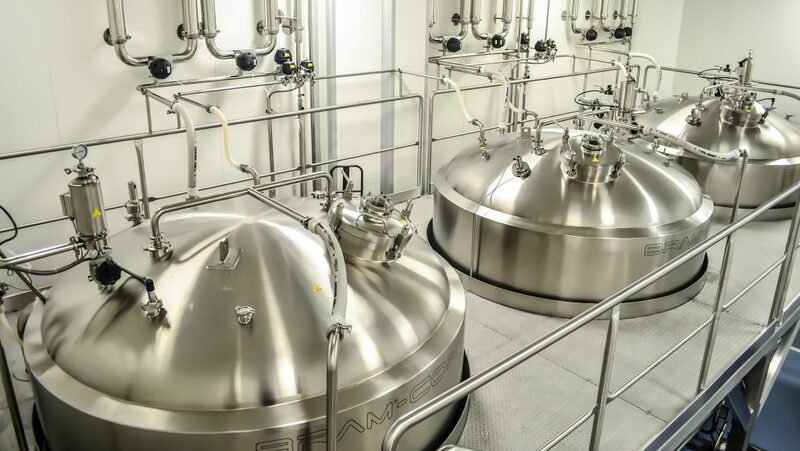 Pre-treatment options, monitoring of critical parameters, regulatory requirement for product quality, consumptions, microbiological control, operation and maintenance requirements, lifecycle costs are key points in our design of all processing steps, from feed water to the point of use. Special care is given to the choice of sanitary materials. Product-contact surfaces are in certified AISI 316L stainless steel, with standard roughness ≤ 0.4 µm. EPDM or PTFE gaskets ensure perfect sealing. Advanced Process Analytical Technologies are applied for monitoring issues and professional GAMP compliant automation is provided for system control. (click on the title to open the related page on www.bram-cor.com) BRAM-COR pharmaceutical bags or bottles filling equipments are intended for automatic, semiautomatic or manual use, for different bags or plastic/glass bottle sizes, according to various production needs from min. 10 ml, smaller volumes on demand. Our equipments ensure trouble-free operation, with reduced maintenance costs and long-term reliability. 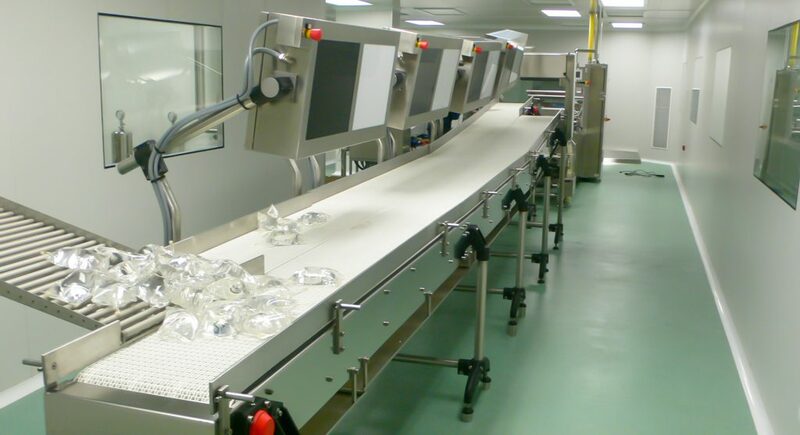 Complete bottle lines are integrated with washing machines, capping and crimping machines, labelling lines and belt conveyors.